I love to hear about what other people are making and doing for the holiday. 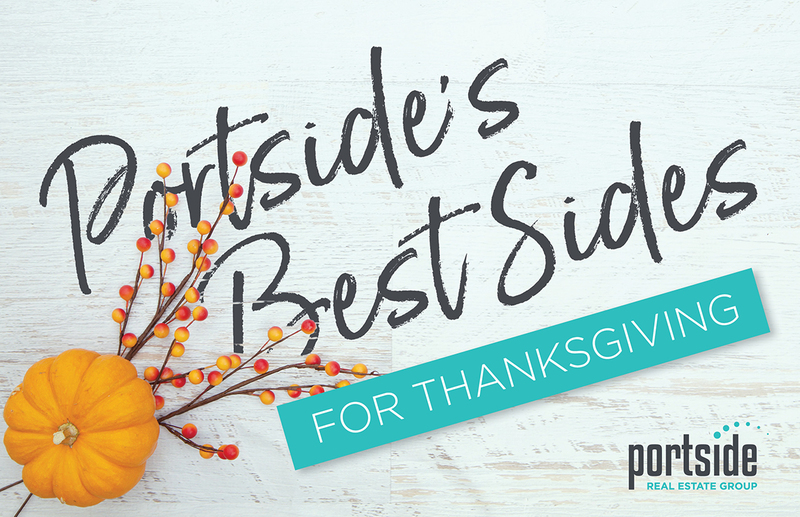 I compiled a selection of Portside's Best Sides for Thanksgiving. So if you are tired of your old standbys and want to try something new, we've got you covered! Click here to have a look at Portside's Best Sides. If you try out one of the recipes, be sure to let the broker know how it came out. Happy Thanksgiving everyone!